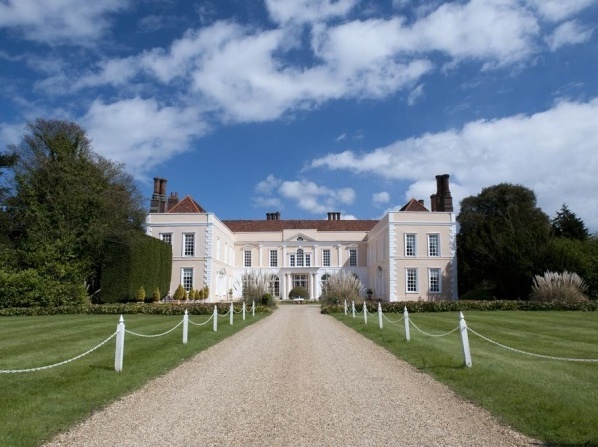 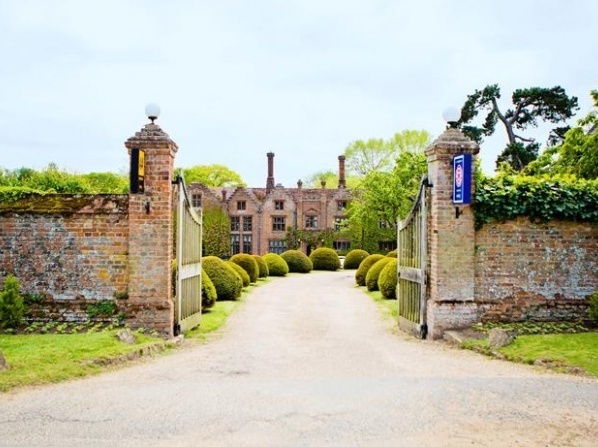 A 21st century haven of friendly professionalism and comfort within a grade I listed Elizabethan property, Hintlesham Hall is to be found into 175 acres of rolling Suffolk countryside. 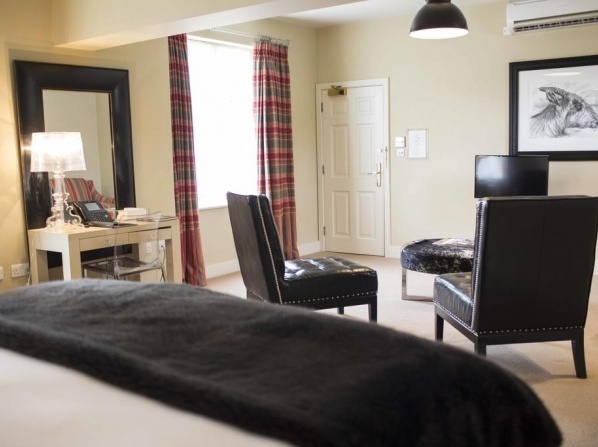 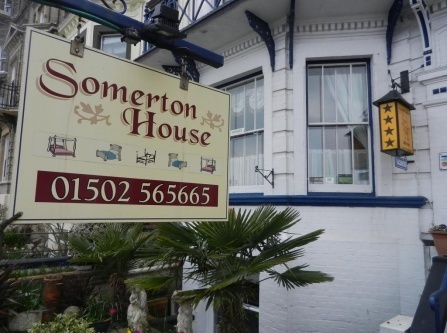 Supremely comfortable and stylishly elegant, all rooms of this boutique hotel are finished to the highest standard allowing its guests to relax in style and comfort. 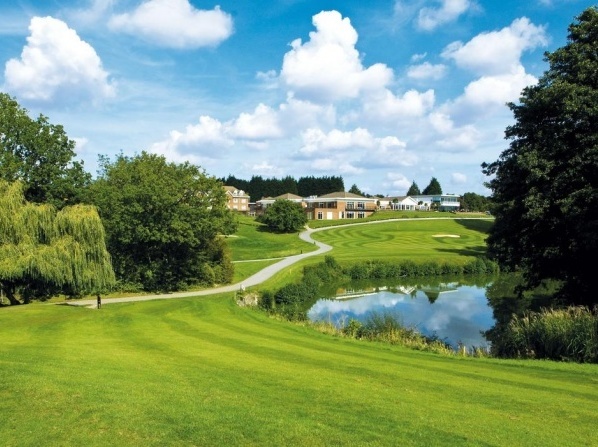 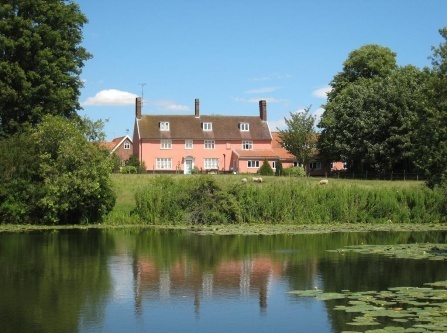 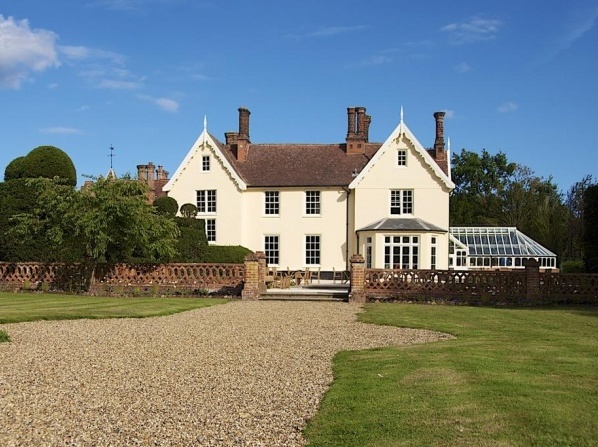 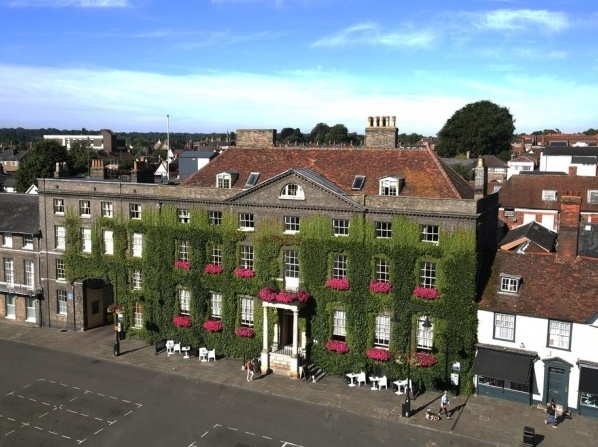 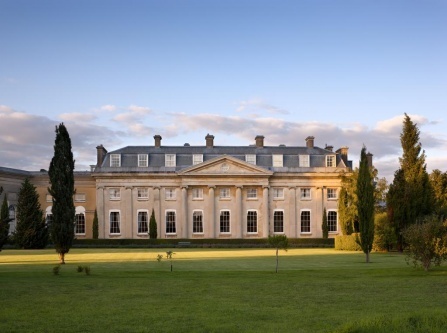 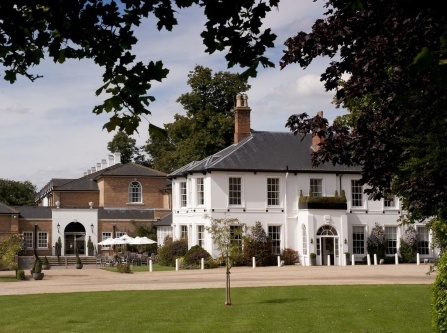 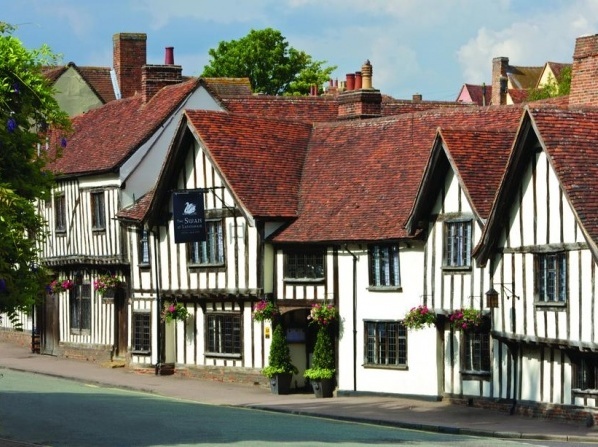 Α luxury hotel in the Suffolk countryside, where guests can admire the 16th-century villages and pretty river estuaries. 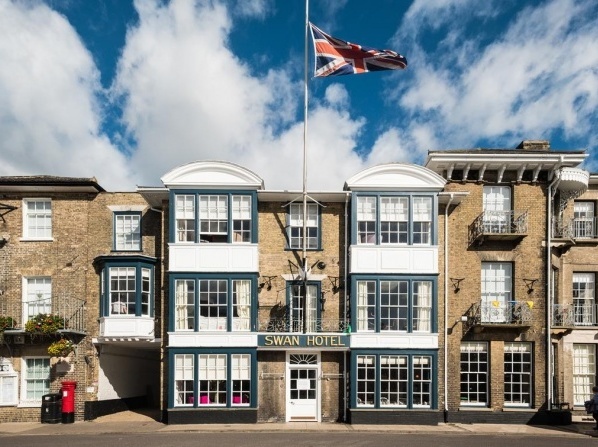 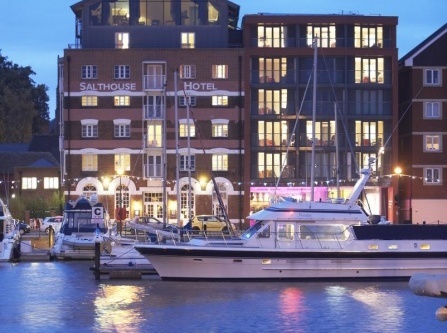 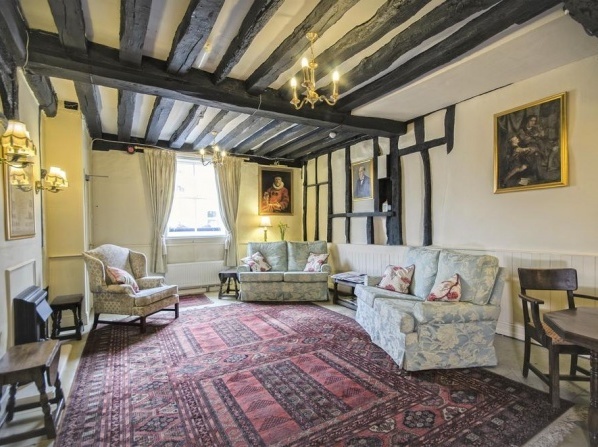 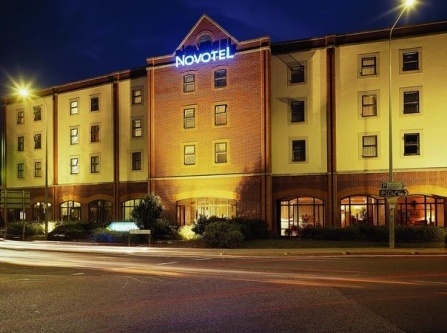 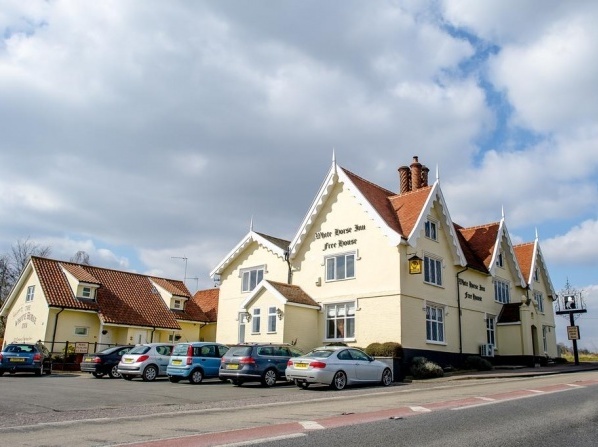 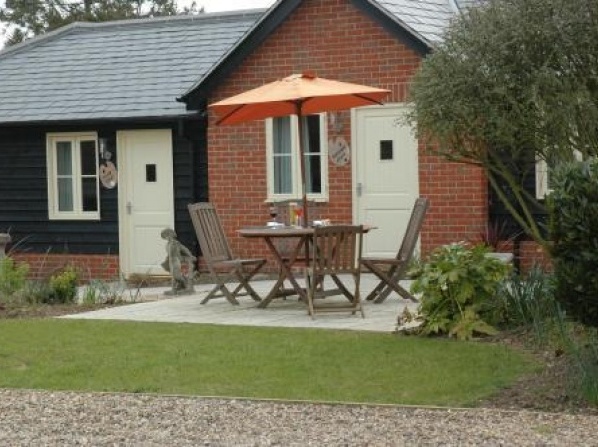 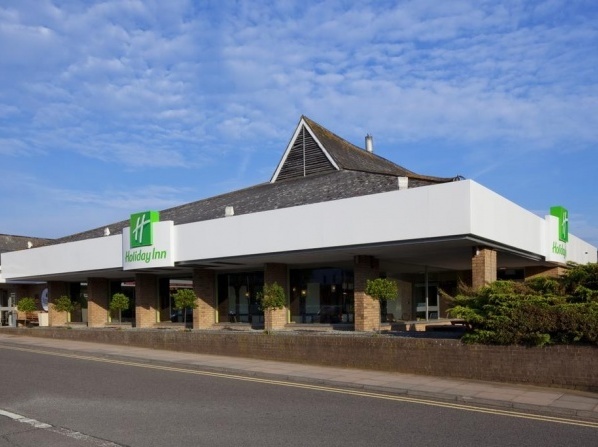 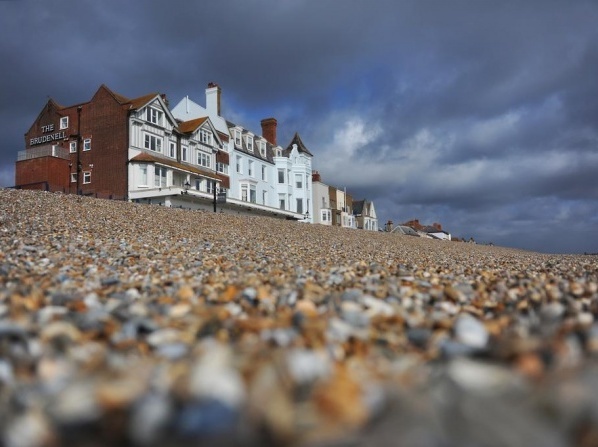 View all hotels in Suffolk.